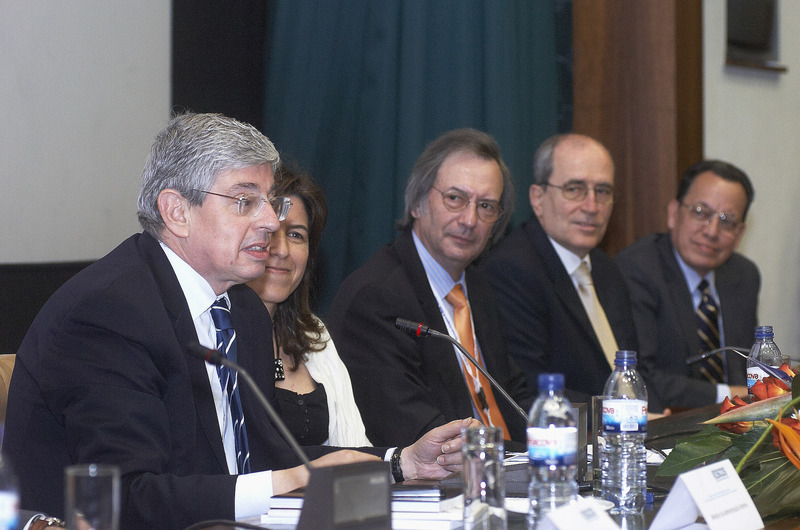 Ricardo A. Alvarez was the keynote speaker at the inaugural plenary session for the II International Congress on Risks sponsored by the Portuguese Association of Risks, Prevention and Security, which was hosted at the University of Coimbra in Coimbra, Portugal on 23-25 May 2010. More than 300 participants from seven countries attended. The Minister of the Interior participated in the inaugural ceremony representing the national Government, together with the higher authorities of the Univeristy of Coimbra, the city, the Association of Risks, and other dignataries were also in attendance. 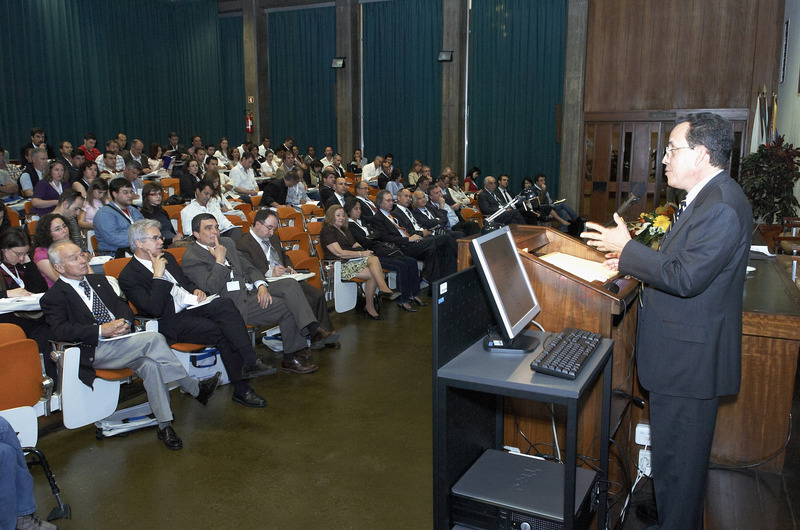 Ricardo’s keynote conference was titled Proposing an Empirical Approach to Risk Management Focusing on Damage Reduction. ( ABSTRACT ) In his presentation Ricardo argued that empirical knowledge, that which is acquired through observation of actual events, provides a foundation for risk management that can not be replicated by experimental or analytical means. He encouraged participants to “observe and simplify” and to make “mitigation” central to the practice of risk management; Ricardo defined mitigation as being about “damage reduction”. The model proposed by Ricardo includes vulnerability assessment as a way of characterizing the impact of specific natural hazards upon a given community or facility, which allows risk managers to identify mitigation alternatives to reduce the potential for damage to a community or facility from the impact of recurring hazards. This model views actual hazard events and the resulting damage as opportunities for the implementation of mitigation measures that will result in a reduction in damage the next time, and there will always be a next time, the comunity or facility of interest is hit by a natural hazard. Paying attention to the signals Nature gives us, Ricardo submitted, is a critical element in the assessment of vulnerability on a community or site-specific basis. Ricardo emphasized that the best approach toward understanding and adopting the proposed methodology for risk management is through EDUCATION, EDUCATION and more EDUCATION of all sectors of society.